Our monthly blues days will run throughout the summer and feature some of Scotland’s most talented blues acts. 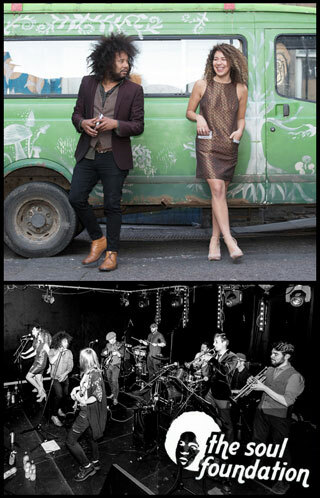 Muso's, Friends of The Ferry, Blues Day card holders & Gold Card members enter FREE!!! Also, if you purchase the 2 course lunch then this will save you the entry fee. 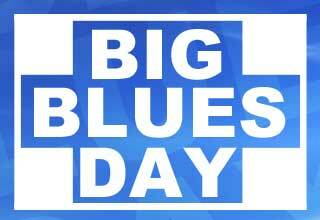 Although our venue operates a strictly over 18's policy for public events in the evening, families (including children) are welcome for all Big Blues Day afternoons. With his uncanny attention to detail be prepared to let Alan Walker Entertain You with his fantastic tribute to the Prince of Pop, Robbie Williams. In a show that includes not only Robbie's biggest solo hits throughout the years but also a good measure of Take That hit's thrown in to the mix and a tribute to the one and only George Michael, this is a show not to be missed! 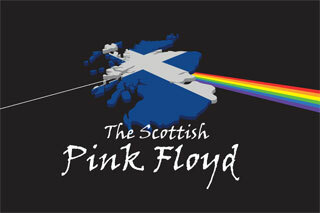 Scotland's Premier Status Quo Tribute Band. 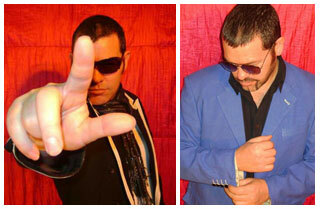 Born of 4 guys with a love of the music - you'll love them too! - StatusNo. 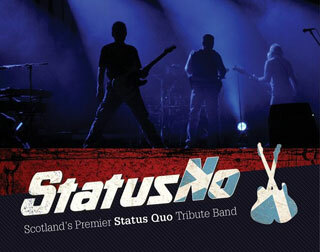 Status Quo but No! Status Quo is the band that defined British boogie music and is one of the very few who can truly claim to have had a major influence on both the hard rock AND pop chart music scenes. With more than 60 hit singles and 30 hit albums to their name Status Quo have produced more instantly recognisable songs than you could imagine. Think, "Whatever You Want", "In The Army Now" , the classic "Rockin' All Over The World" and many, many more! 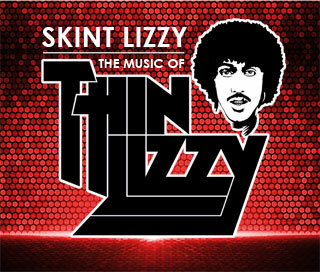 From standard classics to the unheralded hidden gems, they provide something for every Lizzy fan’s taste. YES!!! The Boys Are Back In Town!!! 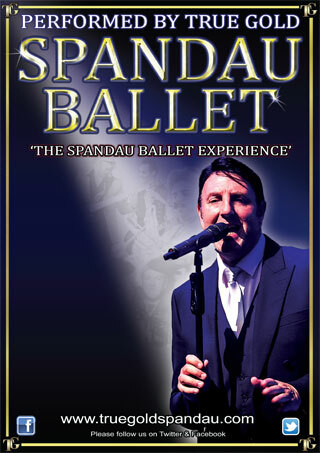 “New Romantic” supergroup, SPANDAU BALLET were formed in 1979 and had huge success in a career spanning 11 years until that old chestnut “a disagreement over royalties” caused the band to split in 1990 with Tony Hadley taking up a role as a solo performer and the Kemp brothers progressing to their well known TV and film careers. Formed in 1985, with the soul aim of taking the music of their heroes to a global audience, TRUE GOLD were then, and still now, recognised as the UK’s only serious tribute to SPANDAU BALLET. They “bought a ticket to the world” as they say, and have never looked back. This fantastic band grace The Ferry's stage once more so don’t miss out on a night of new romance and a packed dance floor! The Scottish Super Troopers (formerly known as ABBA-CADABRA) have been delighting audiences & selling out theatres since their formation in 2003. With a glittering cast of Scotland's finest musicians and vocalists, the Scottish Super Troopers live show is packed with all of ABBA's greatest hits performed with dazzling showmanship that has garnered rave reviews from audiences and critics alike all over Scotland, England and beyond. Stunningly authentic costumes and great audience interaction have firmly established the Scottish Super Troopers as Scotland's number one live ABBA tribute spectacular. A real 'ROCK THROUGH THE 70’S’ with all the hits of that fantastic era - a seriously fun night out for all lovers of the 70’s music genre. 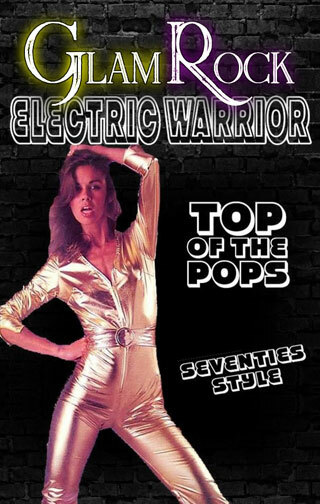 Think T-REX, SLADE, MUD, THE SWEET, GOLDEN EARRING, ALVIN STARDUST, THE BAY CITY ROLLERS, ROXY MUSIC, DAVID BOWIE, THE SENSATIONAL ALEX HARVEY BAND,WIZARD, SHAWADDYWADDY, THE OSMONDS, ROD STEWART, STATUS QUO and while you’re at it dig out those platform heels an bell bottoms, just to get you in the mood! 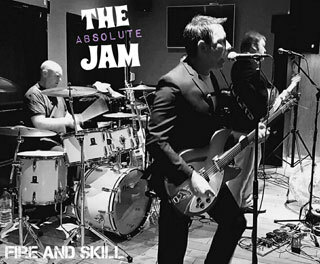 Formerly The Underground Jam, who we have hosted at The Ferry on many occasions in the past, this reincarnation headed up by frontman Johnny Mack present Scotland’s most authentic (and only, we think) tribute to the music of Paul Weller and THE JAM. As with the former line up, no corners have been cut in this those heady MOD days in the 70’s – if you were a fan of The Underground outfit you will not be disappointed with these! 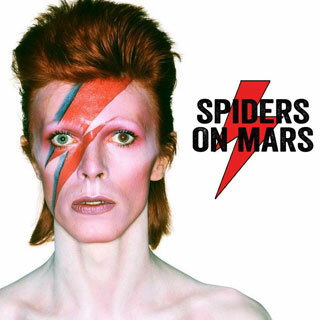 In tribute to the music legend that was David Bowie and, in his short time on this earth, the musical legacy he created and left for us all to share, The Ferry, in association with SPIDERS ON MARS, presents a Glasgow tribute to the man loved by so many. Formed in 2007 THE SPIDERS ON MARS have built a reputation throughout the UK as a band who deliver exactly what it says on the tin. 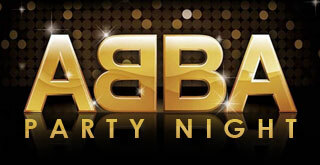 From the immortal hits of the 70’s Glam years right through to the timeless modern day classics, nothing is missed out as this six piece line up present their live show with an array of glamorous costumes and a set list of fan favourites. The coming together of these two musical heavyweights will be a show you will not want to miss. 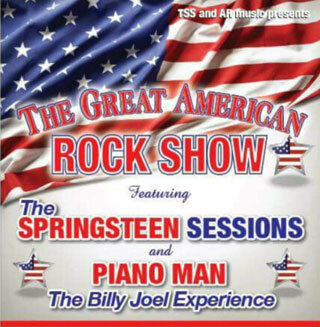 You will be thrilled by the drive and energy of The Springsteen Sessions, and will go away exhausted and thrilled by a gripping and energetic show - A must for all music fans !! !